The toilet seal flange, the toilet install the fittings to prevent the odor sealing cement, the black cement seal. Toilet sealant 3 big advantage can't resist the temptation. 1. Strong stickiness: the latest nano material is super viscous, and the gravity action of the toilet is closely adhered to the drain and ceramic tiles. 2. Antibacterial: nanomaterials can effectively inhibit bacterial growth and will not be corroded. 3. 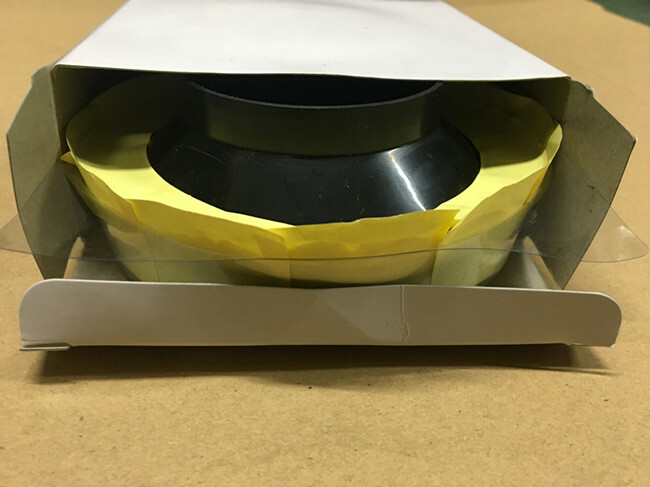 Anti-odorization and leakproof: the sealing is strong after installation, and the sealing of toilet bowl is tight to prevent stink and water leakage. Name: The toilet seal flange black cement. Properties: Wear resistant, corrosion resistant, high temperature resistant. Delivery time: 15 to 30 days after placing the order. Features: Anti-odor, water leakage, corrosion resistance. 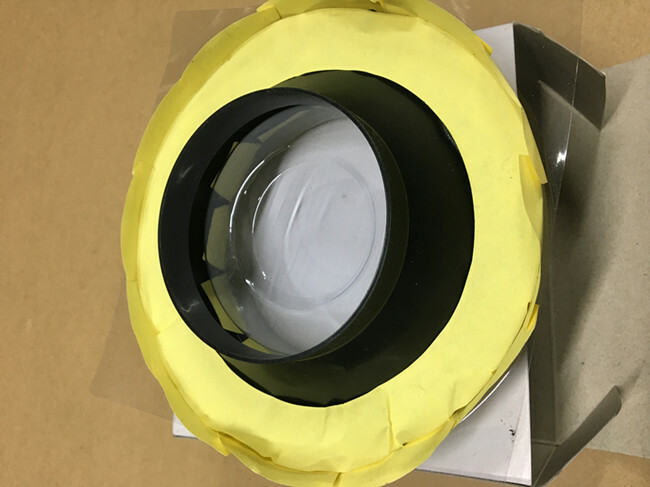 If you can replace the toilet at the bottom of the toilet ring flange, also called the toilet (rather than waiting for the plumber to fix the, can not only save time, also can be used as soon as possible to avoid inconvenience.If it's a toilet repairman, many of them are not so attentive, and their toilet flanges may be of poor quality.It isn't difficult at all, you only need to understand a little knowledge, perform a few simple steps can be at home to install a toilet Ann sealing ring was both cheap and can solve the problem of the toilet is leaking, avoid to cause more damage.If you change the seepage seal of the old toilet, it is better to wear plastic gloves and start from part 1.If you install a toilet in your new house, skip to part 2. Be sure to close the toilet inlet valve.You can close the water valve at the toilet, but you may also need to go to the plumbing or basement to close the water. 2. Flush the toilet once or twice, flush the water from the water tank and the potty. Use a sponge to soak up all the remaining water in the tank and the potty. 4. Remove the nut cover that holds the bedpan base on the ground. 5. Unscrew the nut.You may need to use lubricants and pliers. Gently move the toilet back and forth, loosen the sealing ring and the filler.Take care of the bedpan, not the water tank.If you hold the water tank, you may break or break the connection between the tank and the basin. 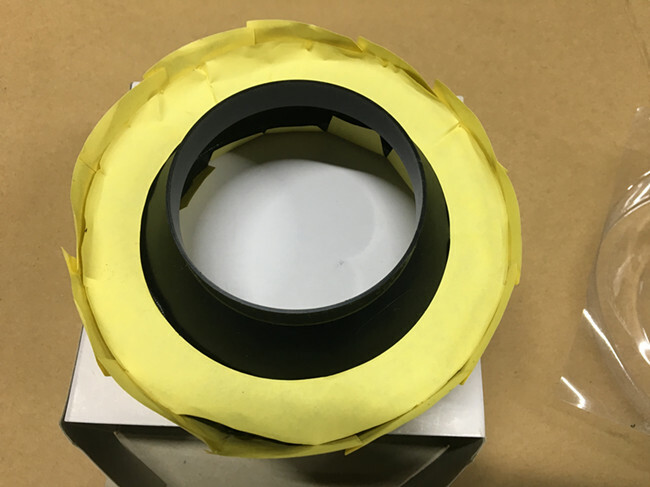 Remove two old seal rings on the joint.Go to part 2. 1. Open the new wax sealing ring and turn the round side up to the flange on the ground so that it is right above the opening.Make sure two screws are in place. 2. Lift the toilet, cover the flange and sealing ring, and keep the toilet level as far as possible. Sit on the toilet and help seal the new seal. 4. Make sure the potty stays level. Reload the nut you just removed.Tighten the nuts with your hand to avoid cracking the bottom of the toilet. 7. Open the water valve to hold the water tank.You can open the water valve in half and water the tank with lower water pressure.This method will hold water longer. Flush and check for leaks. 9. Type silicone gel between the floor and the bedpan as needed. Wash your hands with antiseptic soap.